For the longest time, I have been a huge fan of Hoola from Benefit Cosmetics**. It is the bronzer that I always end up going back to and repurchasing because it is just so easy to work with and even the brush is simple to use. Then came Hoola Lite in 2017, which is designed for those of us who have fairer skin and I like it a lot and have almost hit pan, but I prefer the original because I feel the original has much more uses - for example, I use it as eyeshadow too! New to the family come two further launches, which I have seen and have swatched and they are Hoola Toasted and Hoola Caramel. Now, depending on you like your bronzer and your skin tone, you could make both of these work for you. 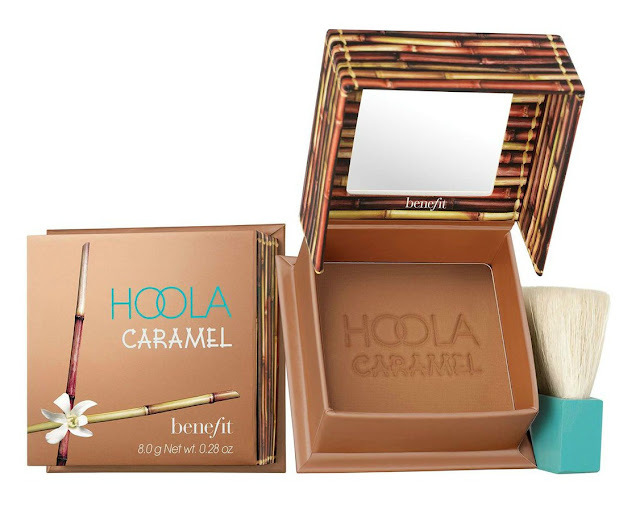 The new two new additions both come with the same soft, blendable formula and matte finish as the original Hoola bronzer and both come complete with a built-in mirror and powder brush. The new additions are priced at £26 via Benefit Cosmetics. What do you think to the new additions? 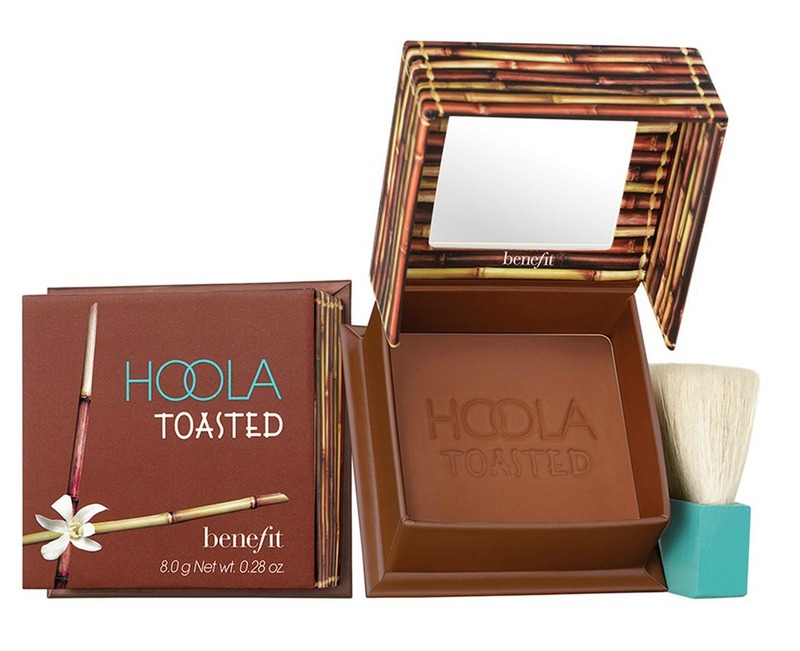 Are you a fan of Hoola? I am ghostly pale, so I know these won’t work for me - but they are perfect to the collection none the less. They should have brought them in at the same time as lite! I want to pick up the darker one! I appreciate when brands expand their shade range. Two shades was very limiting! I need to try caramel even though I'm super pale I love a deeper warm toned bronzer with a light hand! I am a hoola light kinda chick, so this range misses me - but so glad they have added to it - they really need too!